Televes is a worldwide technology company specializing in the design, development and manufacture of telecommunication infrastructure solutions for homes, buildings and cities. Its headquarters are located in Santiago de Compostela (Spain), where the company was founded in 1958. Nowadays, Televes is the head of a corporation formed by more than 20 industrial and service companies, has more than 700 employees and 75 invention patents. Televes has 11 international subsidiaries covering Portugal, France, United Kingdom, Italy, Germany, Poland, Scandinavia, Russia, United States, China and United Arab Emirates, and it makes its products available in more than 100 countries over 5 continents, by using its extended distributor network. With nearly 60 years of experience, Televes has launched more than 1,500 different products, an achievement explained by the authentic passion for manufacturing. The company manufactures in its own facilities to guarantee maximum quality. It's also a pioneer in setting up 4.0 production lines with its own certification and quality control laboratories. In this way, our products proudly display the European Technology Made in Europe label. Like any market leading company, Televes is constantly evolving , in line with the European Digital Agenda and the 2020 research and Innovation framework. In parallel with its profile as a telecommunication infrastructure specialist, Televes has developed complementary businesses that operate as service facilitators and though this infrastructure help build the Digital home. The Televes brand projects the fundamental pillars and values of the company it represents. After more than half a century, the Televes brand has become synonymous with a passion for quality. A registered trademark all over the world since 1958, and has become one of the most renowned brands in Spain due to its impeccable international trajectory. The Renowned Spanish Brands Forum is a strategic alliance formed by public/private Spanish companies who are leading brands within their sectors, and with international outreach that seeks excellence in country image, intellectual property, finance and human resources. Televes has been a member of the FMRE since 2002, actively collaborating to promote beyond their borders their high technological profile and capabilities. 10 ANALOGUE SWITCHED OFF. DIGITAL TELEVISION IS BORN. Since 1972, orange is our corporate color, defined by the psychology of color as an expression of: creativity, energy, optimism and motivation. Undoubtedly, a color associated with Televes in our sector. 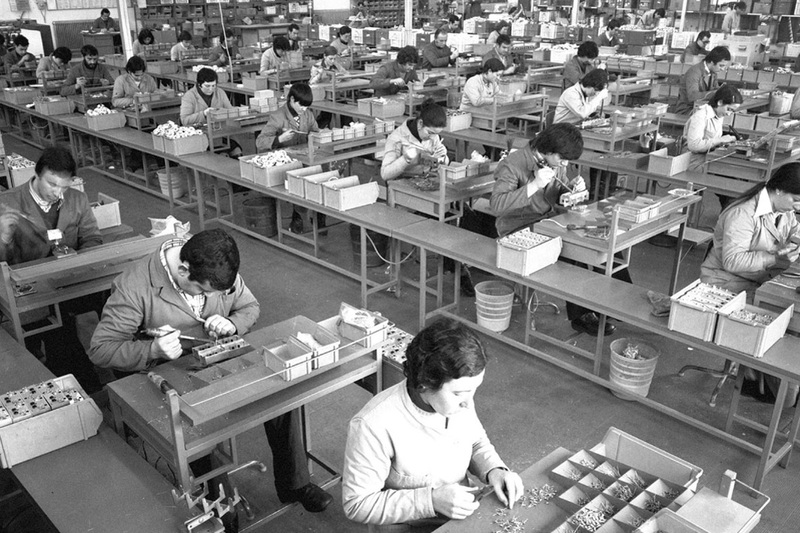 We have been committed to quality for more than 50 years. 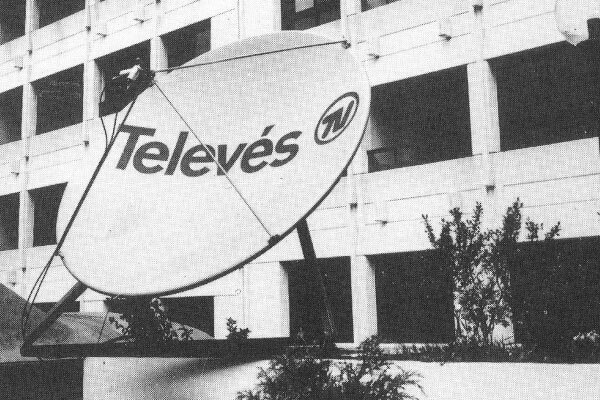 Televes was created in a small workshop in Santiago de Compostela in 1958. This trip began when television broadcasts started in Spain. Initially the company, conceived as a small workshop, manufactured antennas manually with ten people and only € 2,500 of business assets. 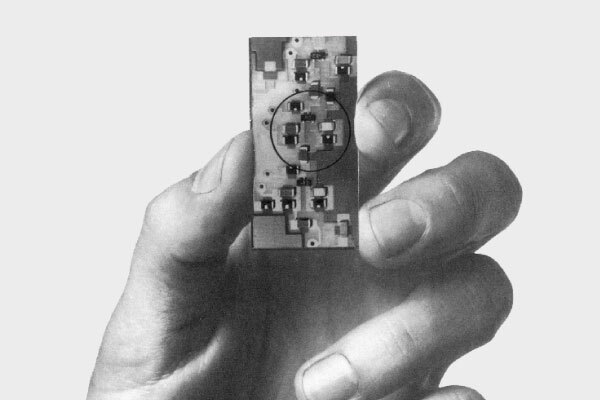 In 1961, shortly after the company was founded, it managed to set up an assembly line producing up to seven antennas a day. By the end of that year, we were already able to produce one hundred antennas a day. Process improvement was exponential back then, and four years later the annual production of 1965 exceeded 100,000 antennas. Throughout its history, Televes has stood out for its solidity, based on its main values: quality through state-of-the-art manufacturing, investment in technological development and the constant search for the most innovative productivity. The company plays a leading role in the decisions that shape the television signal and how to distribute it to the home. As an example, Televes has been a full member of the Digital Video Broadcast (DVB) project since 1995, working closely with the objective of shaping the standards of the new digital television that we enjoy today.